Asus took to CES 2015 in Las Vegas today to announce the Asus Transformer Book T300 Chi again, the second time after Asus first announced it in June. The Asus T300 Chis is one of the new flagship tablet for Asus, and the reason lies in the specs which measure a 12.5-inch display with 2560 x 1440 pixels resolution, the new Intel Core M processor, 8GB of RAM, and up to 128GB of storage. 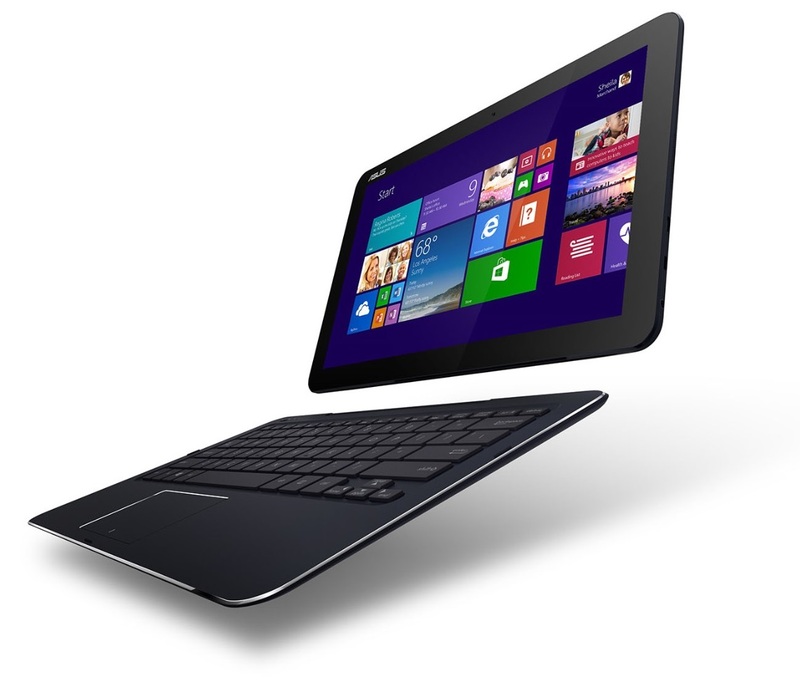 There are two models of the Asus Transformer Book T300 Chi. There’s a Full HD 1920 x 1080 version and a WQHD 2560 x 1440 version. And here are the differences. The Full HD 1920 x 1080 model of Asus T300 Chi features a 800 MHz Intel Core M 5Y10 processor, 4GB DDR3 RAM, and 64GB storage. 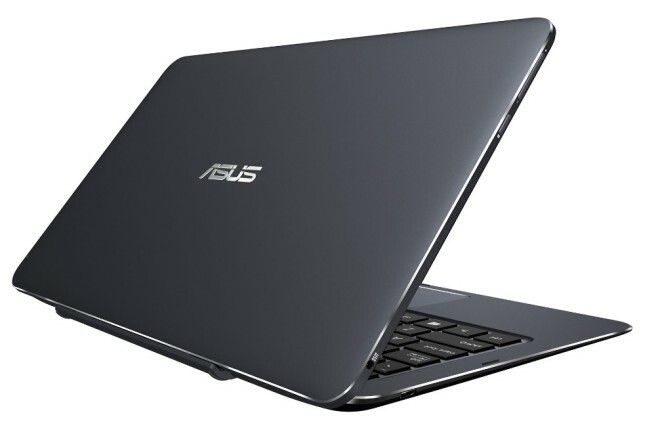 The WQHD 2560 x 1440 models of Asus T300 Chi meanwhile features a faster 1.2 GHz Intel Core M 5Y71 processor, has 8GB DDR3 RAM, and 128GB storage. 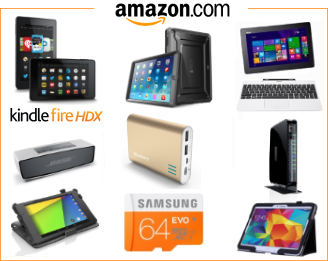 What they have in similar are Windows 8.1 / Windows 8.1 Pro options, a 2MP front camera, 802.11 a/b/g/n Wi-Fi, Bluetooth 4.0 + HS, USB 3.0, and a tablet thickness of 7.6mm. The Bluetooth keyboard has a touchpad too. It won’t be cheap though, and the price and availability will be announced by Asus later on. For reference, the somewhat similar Surface Pro 3 begins at $799. There’s been a lot of Chi going around today, as Asus also launched the Asus Transformer Book T90 Chi as well as the Asus Transformer Book T100 Chi today.